One Mom's Moxie: Manic Monday $25 PayPal Flash Giveaway! 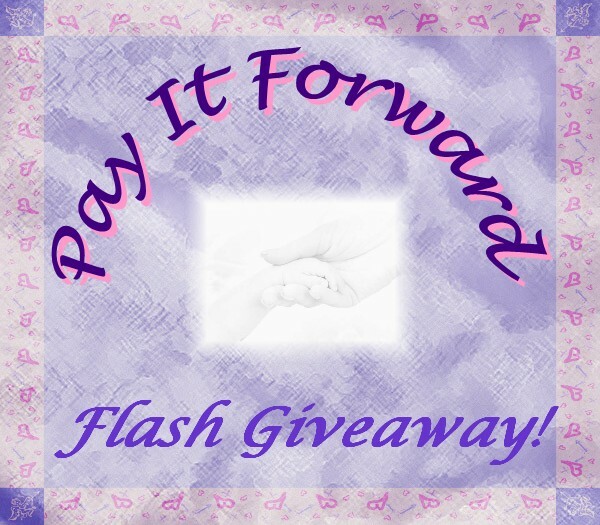 Manic Monday $25 PayPal Flash Giveaway! 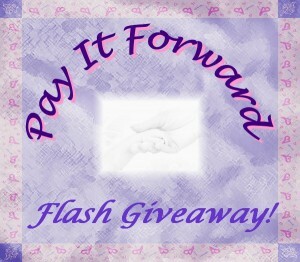 Welcome to the Manic Monday Pay It Forward Flash Giveaway! One lucky winner will receive $25 Via Paypal! You MUST have a PAYPAL Account in order to receive the prize! Make sure you only CLAIM the ENTRIES that you ACTUALLY DO! hoping to have dinner with my Hubby ..
My husband surprises me every year so I don't know what he has planned yet. $80 Woman's Sprout Watch Giveaway!! Good Cook Prize Pack - 4 Hour Flash Giveaway! My Nexus 7 - May it RIP. 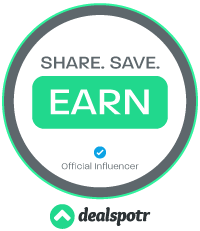 4 FREE Product Coupons! 4 Winners! Sea2Kitchen - Order Seafood Online! A Year's Supply of Welch's Giveaway!! HBL Volumizing Set Weekend Giveaway! Mia Mariu Skin Care Products Flash Giveaway!!! Kidz Gear Headphones Review & Giveaway!